Singapore-registered Klick2Shop Logistics Services recently invested Rs. 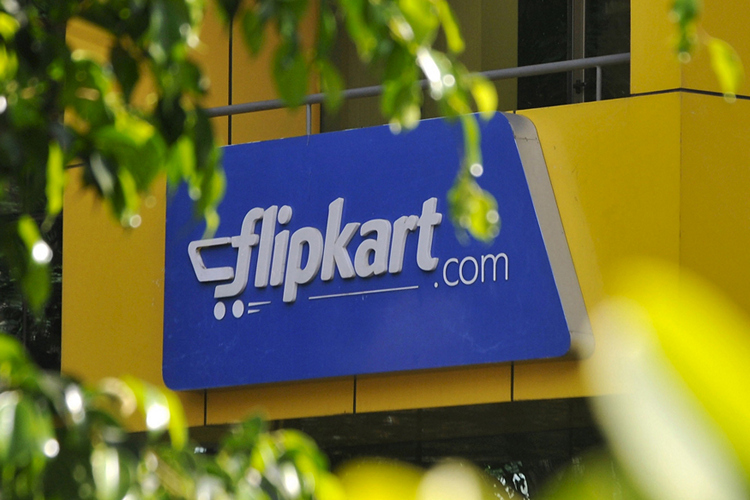 1,632 crore (about $260 million) in Instakart Services – the holding company of Flipkart’s logistics arm, Ekart Logistics. Multiple filings with the ministry of corporate affairs reveal total investments of around Rs. 2,600 crore (about $408 million) in four separate rounds of funding since September. According to documents available with PTI, Klick2Shop invested Rs. 323.6 crore on November 7 and followed it up with two more rounds of capital infusion on November 27. Those two investments are said to be in the tune of Rs 981.7 crore and Rs 327.4 crore. eKart reportedly raised the capital by allotting equity shares at Rs 62.51 apiece to Klick2Shop. According to Livemint, Flipkart also apparently allocated almost Rs. 3,000 crores to eKart for investments and acquisitions earlier in 2017. Flipkart founded eKart back in 2009 as its in-house logistics company before spinning it off to circumvent regulatory restrictions. The online retail giant has since bought it back from WS Retail through Instakart Services. The company reportedly employs over 20,000 staff across the country, tasked with delivering products across the country. 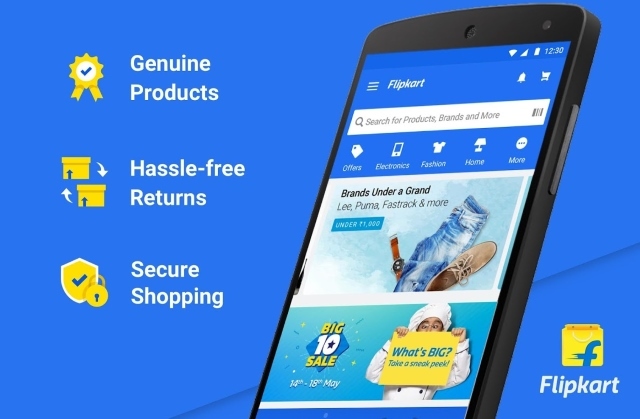 Experts and industry insiders quoted by The Economic Times seem to believe that Flipkart may be pouring in all this money into eKart with a view towards having an independent logistics business in the future. According to Harminder Sahni, the founder of Wazir Advisors, logistics and supply chain management are already attractive businesses, and Flipkart’s latest investments show that the company is positioning itself “as not just an online retailer, but as a holding company that makes strategic investments”.